Provided GC services to covert an existing conference space into a state-of-the-art media room. 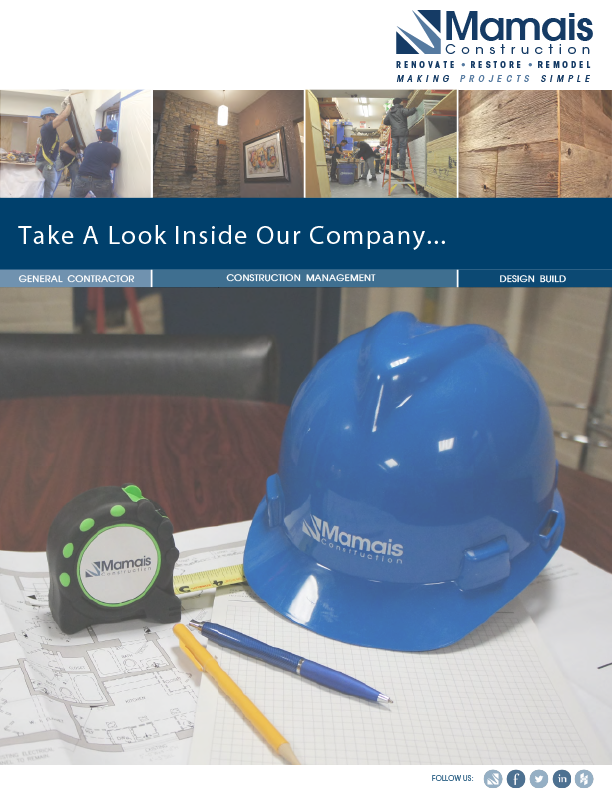 Scope included demolition, floor chopping for installation of recessed electrical boxes, rough framing and drywall, door and frame replacement, installation of a multi-tiered ceilings with custom lighting, carpet installation and painting of surfaces throughout. Detailed shop drawings were prepared by our in-house CAD department for custom wood wall panels and over-sized sliding doors which were fabricated and finished in our 6,500 square foot millwork shop. The contract also included coordinating the installation of new mechanical and audio/visual system.